TORONTO – (July 30, 2018 – CNW) – BNS Insurance Agency Inc., the insurance administrator and distributor for Scotiabank, has selected Johnson Insurance as its exclusive partner for the distribution of Home and Auto insurance products under the ScotiaLife Financial brand. 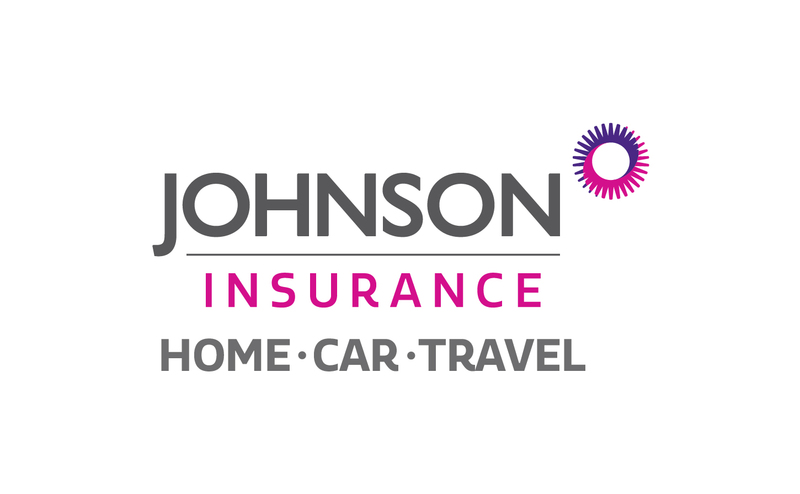 BNS Insurance Agency Inc. chose Johnson, part of the RSA Insurance Group plc. group of companies, following an RFP for its business. This new agreement is planned to take effect March 2019. BNS Insurance Agency Inc. chose Johnson for the distributor’s unwavering commitment to customers. This will be demonstrated through the offering of high quality products and services, as well as significant digital capabilities aimed to enhance the customer experience for ScotiaLife customers. At this time, there will be no impact or change to customer insurance policies and no action required as a result of this transition. BNS Insurance Agency Inc. will provide its customers with more information about the change to this new distributor as each customer approaches his/her policy renewal date. Scotiabank is Canada's international bank and a leading financial services provider in North America, Latin America, the Caribbean and Central America, Europe and Asia-Pacific. We are dedicated to helping our 24 million customers become better off through a broad range of advice, products and services, including personal and commercial banking, wealth management and private banking, corporate and investment banking, and capital markets. With a team of more than 89,000 employees and assets of over $926 billion (as at April 30, 2018), Scotiabank trades on the Toronto (TSX: BNS) and New York Exchanges (NYSE: BNS). For more information, please visit www.scotiabank.com and follow us on Twitter @ScotiabankViews.